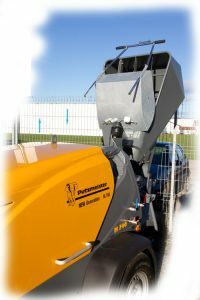 The company KuW Kraus technik and service is your excellent partner for the rental, sale and service of screed and concrete pumps. We also provide tools and equipment for the screed industry. Our workshop provides an expert service. 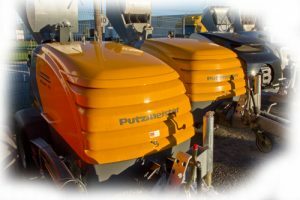 Important spare parts for concrete pumps from Putzmeister and Brinkmann, we have always in stock. For maintenance and repair work, we provide a fetch and delivery service. We constantly have a large selection of used machines available. On request we make you an offer tailored to your needs. You can also use rental units from our company. On request we create a suitable offer for you.